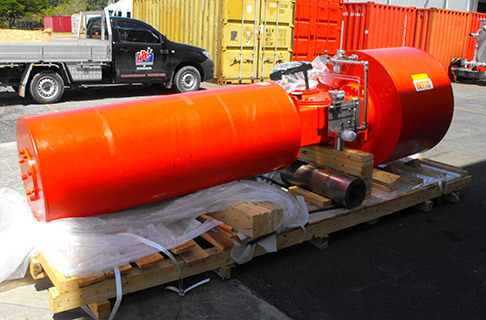 APC offers a variety of packing services; we specialise in packing heavy and oddly shaped machinery into containers, as well as comprehensive flat rack solutions. As part of our commitment to outstanding customer service we also offer onsite/in house packing should you require it. 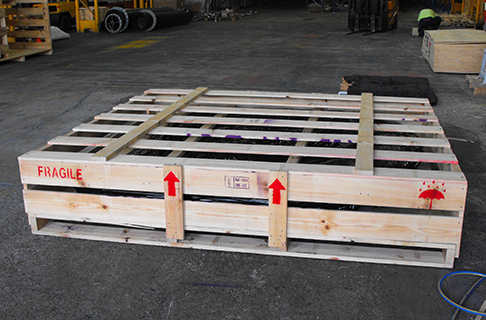 We offer flat rack loading services for cargo too large or heavy to fit in a standard size container. We are experienced in loading all types of product onto custom or standard 20 ft. and 40 ft. flat racks. Our loaders will assess the attach points and determine the best strapping techniques necessary to safely secure the cargo. We build heavy duty rack pallets and braces to provide additional support to firmly lock down the shipment. Our services are highly flexible and we pride ourselves on coming up with efficient and cost effective solutions to your packing problems. We also offer heat shrink/ vacuum wrapping services, suitable for both shipping and long term storage. All our plastic films are UV-resistant for at least three months of outdoor exposure. Our films are made from Low Density Polyethylene (LDPE) providing an effective barrier to moisture. 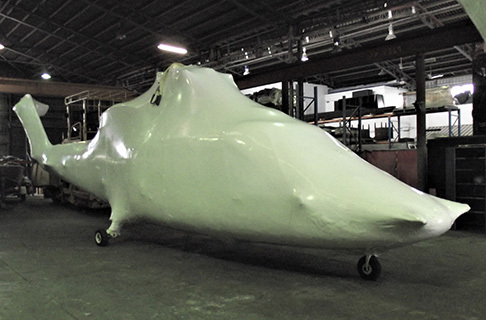 We can arrange wrapping for freight of almost any size or dimension – ask us for a quote! APC can arrange to pack your freight on our premises if required. Once we receive the goods our highly trained staff have access to all the materials needed to pack the items giving your valued goods the 5 star treatment only we know how to do. With several forklifts, the largest being 8 Tons, there is not much we can’t do with ease regarding in-house. APC can arrange to pack your freight onsite on your premises. 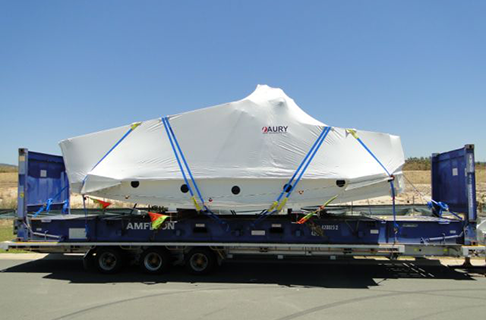 Some freight such as large, delicate or oddly shaped machinery, vehicles, mining equipment or plants are best packed onsite to minimise freight costs and potential damage. 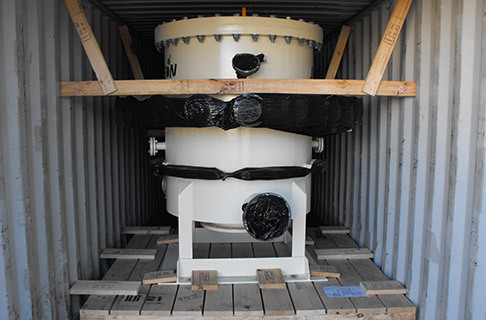 The onsite service isn’t just for large and breakbulk items; if you’d prefer to see your freight loaded we can pack and crate anything you like, ranging from regular crating and packing to container packing and shoring as well as breakbulk. APC’s packing service is different to standard freight forwarding pack and unpacks. We can also provide expert packing advice and solutions for problematic freight. Using strapping, bracing and shoring techniques, our experienced staff ensures your freight is secured inside the container safely.